The Society of Rehabilitation and Crime Prevention, Hong Kong (SRACP), formerly known as The Hong Kong Discharged Prisoners’ Aid Society, is a government recognised charitable organisation established in 1957. Because of limited financial resources at early stage, most of the staff at that time was voluntary part-time workers. With the dedication and perseverance, the work of the Society gradually came to be recognised and valued by the public. In 1959 the Society received its first government subvention and since then yearly subvention has been granted to sustain the rehabilitation service for offenders and discharged prisoners. The Society was incorporated as a non-profit making limited company under the Companies Ordinance on 23 September 1966. 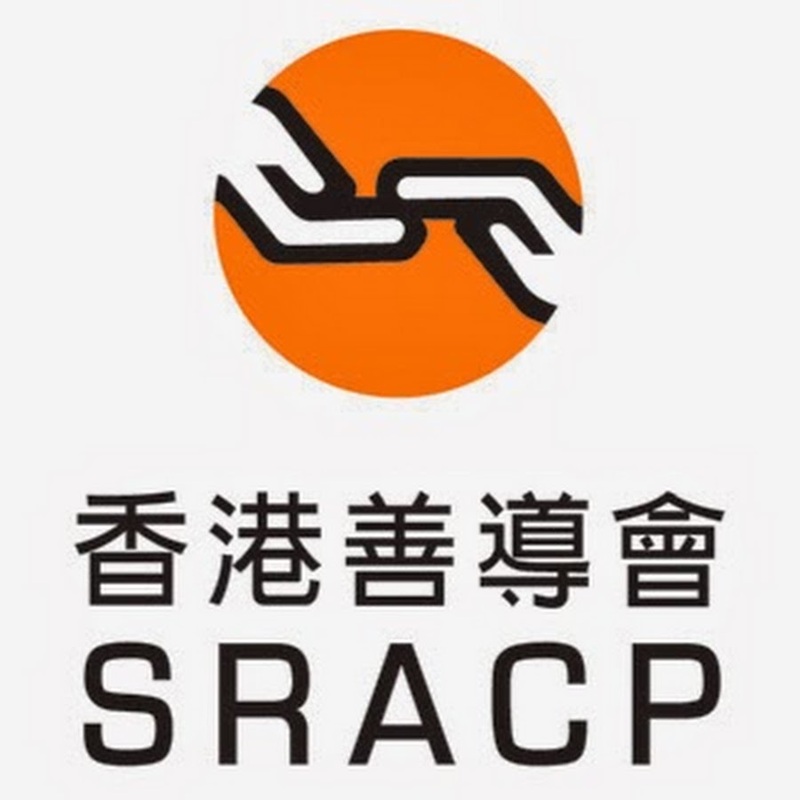 Through service units, SRACP provides quality rehabilitation and multifarious service for Hong Kong residents who are charged with criminal offence, have been convicted of crimes, or released from prisons; as well as to provide community education, mental health service and crime prevention programmes for the general public of Hong Kong. Our services include individual and family counselling, hostels, recreation, court social work, vocational training and employment, mental health service, community education and volunteer programmes, etc. The Society is a member of the Hong Kong Council of Social Service, the International Prisoners Aid Association and the Community Chest of Hong Kong. The Social workers of Home Circuit Service Centre are granted approval to communicate with a prisoner’s family by the Hong Kong Correctional Services Department, providing services including 24-hour hotline, family counseling, and family support groups for the incarcerated or discharged persons and their family. The Society of Rehabilitation and Crime Prevention also encourage family members of offenders and ex-offenders to become volunteers; through providing volunteer service and supporting other families with similar background, they learn to give back to the community. Home Network‧Love Linking’ is sponsored by the Community Investment and Inclusion Fund. 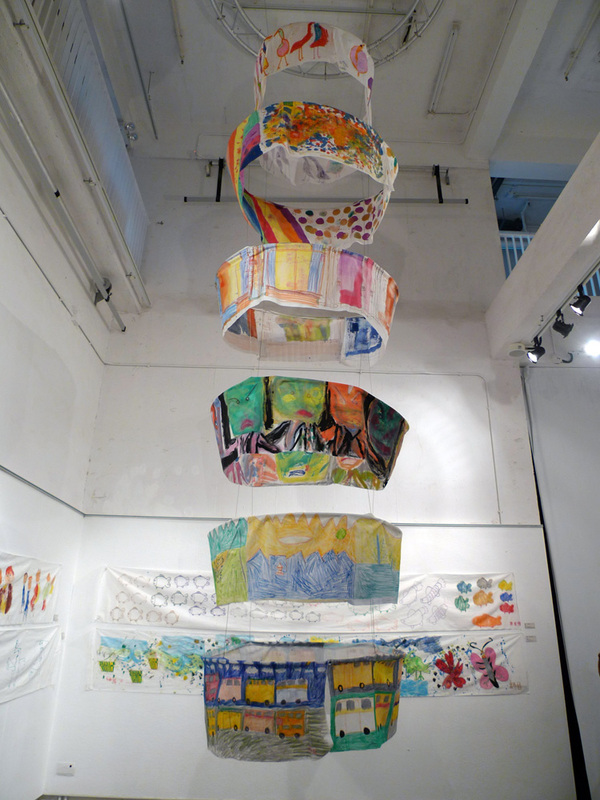 This project compiles the collaboration between Family, School, Commercial and Community. The project aims at connecting the families of prisoners and ex-prisoners as well as facilitating these families to partner with external parties in the “Companion Scheme”. They will be gradually transformed from service recipient to social capital in the process of rendering service to other underprivileged groups with commercial and community group. The rehabilitated families will also share their stories through community network to alert teenagers about the consequences on family of committing crime and to let parents know how to identify the deviant behaviors of their children, so earlier prevention can be done. Moreover, the family members will share their stories through micro-firm and radio. This is to raise the public noises and discussion on their stories so as to increase social acceptance towards these families. Through volunteering with the Society of Rehabilitation and Crime Prevention, the general public, ex-offenders and ex-mentally ill persons are engaged in driving crime prevention education and offender rehabilitation activities in the community. The general public will have the opportunity to know the offenders and ex-mentally ill persons better, encouraging public acceptance. At the same time, ex-offenders and ex-mentally ill persons can rebuild their confidence, which is essential for their reintegration to society. The Society of Rehabilitation and Crime Prevention offer specialized social service mainly serving offenders, ex-offenders and ex-mentally ill persons. Therefore, every individual have to attend a basic volunteer training before they join our volunteer team to learn the basic communication skills with our service users and the important things to note when serving them. Formed by people from the community, community volunteer team organises festive mass programmes and group works in correctional institutions to increase the linkages of inmates with the outside world; they assist social workers in carrying out services in Magistrates’ Courts to help relieve the stress of persons awaiting trial and their families. Volunteers also provide prison visitation services and organise birthday parties to help ex-offenders connect with their children, and organise crime prevention education programmes to avoid intergenerational crime. 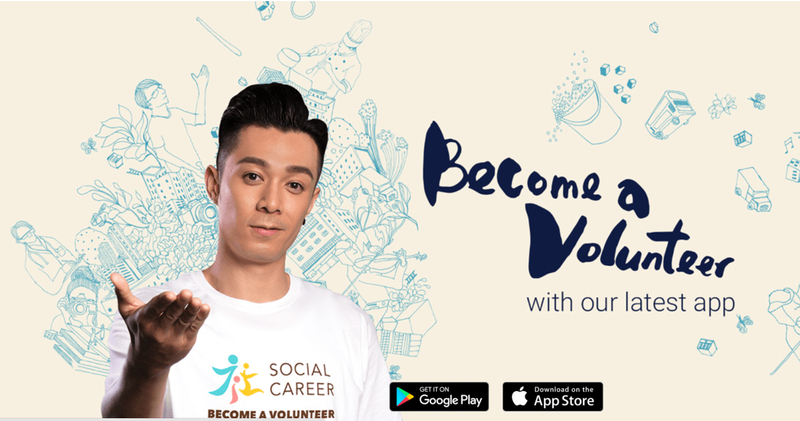 Other volunteer activities include organising activities for ex-mentally ill persons to prepare them for their return to society, and providing justice education programmes to help young people develop good citizenship. Lastly, the community volunteer team is also actively involved in Society of Rehabilitation and Crime Prevention’s agency events such as fundraising activities. 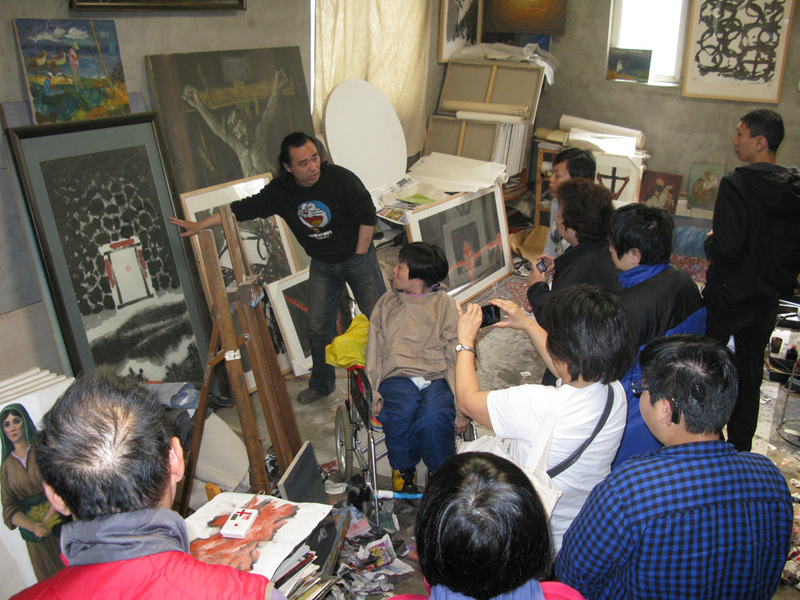 To aid their reintegration into society, Society of Rehabilitation and Crime Prevention encourages their service users including ex-offenders, ex-mentally ill persons and ex-drug abusers to actively participate in volunteer service, such as hair cutting and wheelchair repairing volunteering activities. These activities can also transform their service users into givers and help them understand giving is more blessed than receiving. The Society of Rehabilitation and Crime Prevention encourage service users to work with community volunteers in providing services for other disadvantaged groups, such as people with intellectual disabilities, the elderly and physically handicapped children. On one hand, this allows community volunteers to have more understanding towards ex-offenders through interaction; on the other hand, it helps widen positive social circle of ex-offenders. In addition to coordinating volunteers to provide services, the Society of Rehabilitation and Crime Prevention also organises regular exchange and recreational activities to enhance their interests in the Society of Rehabilitation and Crime Prevention service and their sense of belonging to the team. 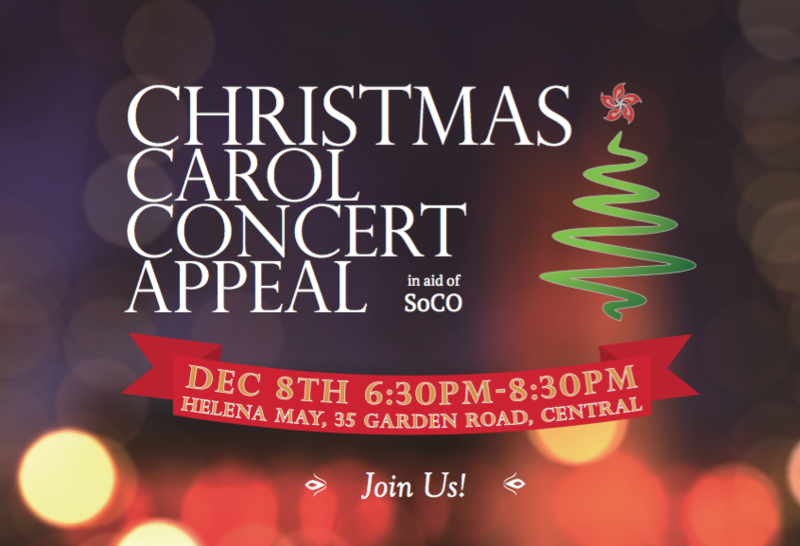 Please join SoCO for an adult evening of drinks, canapés and carols in the festive setting of the Helena May to benefit the Society for Community Organization. 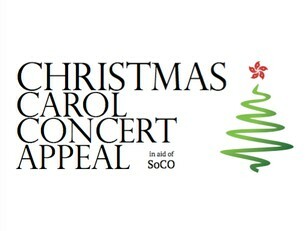 This is the 6th annual carol concert and SoCO is thrilled it has become a tradition for so many. 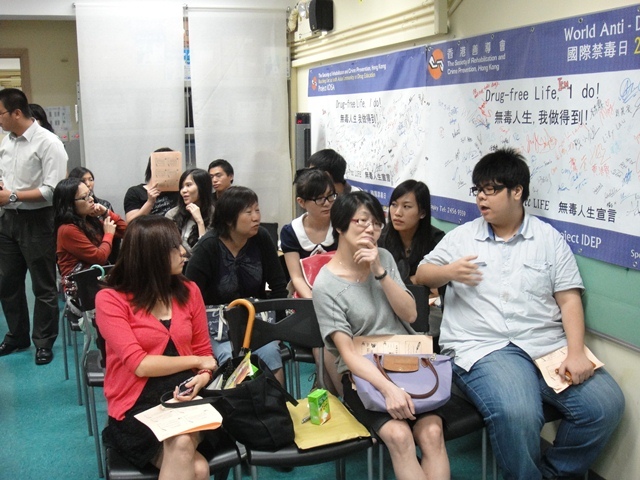 About SoCO: Society for Community Organization (SoCO) is a human rights pioneer in Hong Kong. SoCO firmly believes that everyone should be entitled to equal rights. Equal opportunity for participation and fair distribution of social resources is the foundation of human rights. In the face of the widening disparity between the rich and the poor, and the increasingly restrictive political arena, SoCO stands firm in their crusade to establish an equal society and to build a strong power base for the people. SoCO is motivated by a common dream, and that is: “Let us work hand in hand and shoulder to shoulder to build a caring, equal and just society”. SoCO is an incorporated, non-profit-making and non-governmental community organization. It was formed in 1972 by people from the Catholic and the Protestant church under the ecumenical movement. It was financially supported by donations from overseas churches, the Hong Kong Community Chest, the Hong Kong Government and individuals. SoCO has, through civic education programs and social actions, nurtured grassroots people with a sense of civic rights so that they can exert their political power to the Government. These people have, during the course, regained their self-confidence and cemented with one another to champion for an equal social system. In view of the plight of the marginalized groups, SoCO also provides direct and emergent services to relieve their hardship temporarily. Grassroots people are struggling day in and day out to keep their head above water. It is most scornful to see economic development brings social inequality. These deprived cannot enjoy our economic success and they are socially discriminated. They have been snubbed and fallen into oblivion. Standing in the line of underprivileged are caged lodgers, tenants with financial difficulties and living in appalling conditions, aged singletons, street-sleepers, ex-offenders, mentally ill patients, ethnic minorities, non-documented mothers of split families, families made up of new immigrants, patients and their families, Hong Kong residents being detained at the Mainland, etc. They are SoCO’s service targets.